Hard to believe this is the last week of my Six Week Giveaway event. It’s been so much fun, and thanks to all of you who have participated. I think I’ll make this a yearly event! Without further adieu, here are the details for this week’s contest. 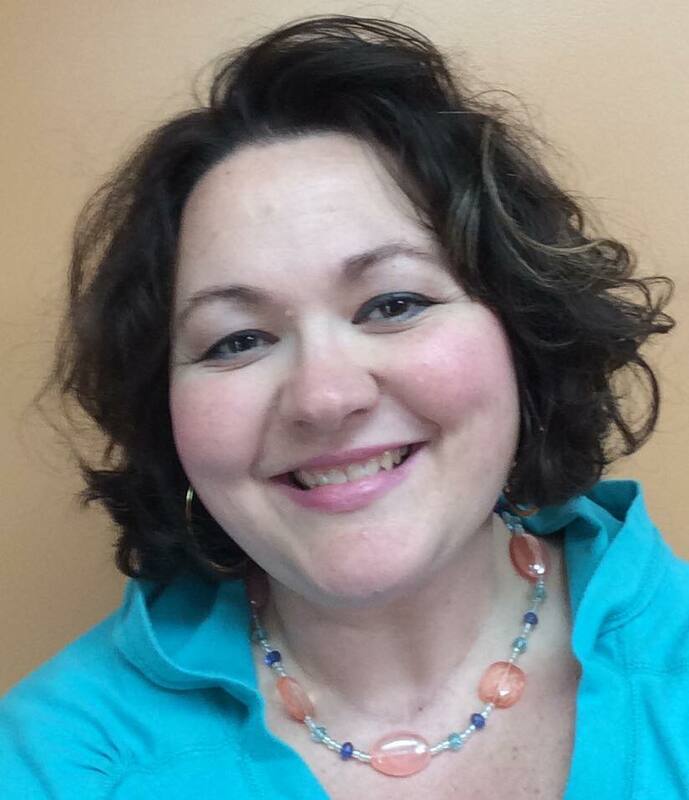 Congratulations to Cynthia Barnaby, Week 5’s winner! 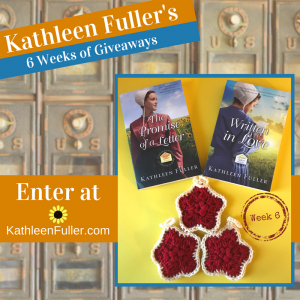 This last giveaway includes autographed copies of Written in Love and The Promise of a Letter, plus three hand-crocheted Christmas ornaments of my own design. I’m calling them Rustic Stars, and they’re perfect for the tree, a doorknob, your rearview mirror, or wherever you want a little bit of Christmas decor. Winners will be announced on Monday, Dec 18. Good luck! NextSix Weeks of Giveaways: Thank you! I have enjoyed reading your books. But don’t have the latest series. I have to wait till my daughter can take me as I don’t drive anymore. Perhaps I can order on line. Will check with my daughter. Look forward to getting this series as soon as possible. Thanks for devoting your time in writing. Please add my name to your email list.